BMW F650 is a dual-sport motorcycles offered by BMW. This motorcycle replaced single cylinder vehicle. 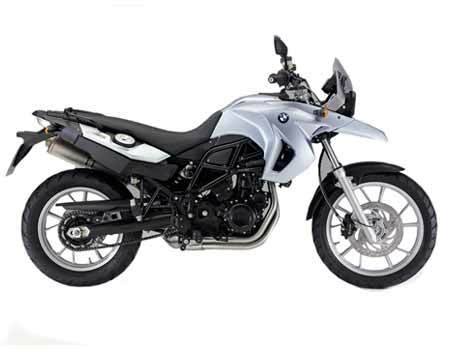 It has rugged look and design similar to R1200GS. The motorcycle has alloy wheel of 10 spokes along with it, it has headlamp unit located asymmetrically. It has switch indicator system positioned on both the sides of motorcycle’s handles. This bike is distinguished by other bikes because of its exhaust which looks beefy. In India this motorcycle is sold by dealers of BMW. GS – This bike has 798 cc engine, manual transmission, 22 kmpl mileage and ex-showroom price of INR 12,00,433.